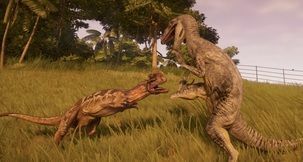 Developer Frontier Developments has detailed the Jurassic World Evolution Carnivore Dinosaur Pack, the latest addition to its dinosaur park simulator. 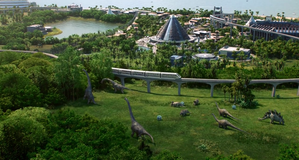 The second post-launch DLC for Jurassic World Evolution enriches the available collection of possible park inhabitants, giving players access to three brand new dinosaur types. As the name suggests, they all fancy meat quite a bit. Herrerasaurus; this carnivorous dinosaur is from the Triassic period. 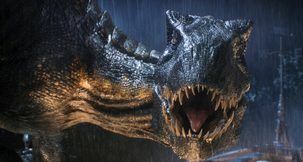 Herrerasaurus has a long narrow skull with lots of serrated teeth for tearing into the flesh of its prey and has a special joint in its lower jaw to hold down its prey with a vice-like grip. 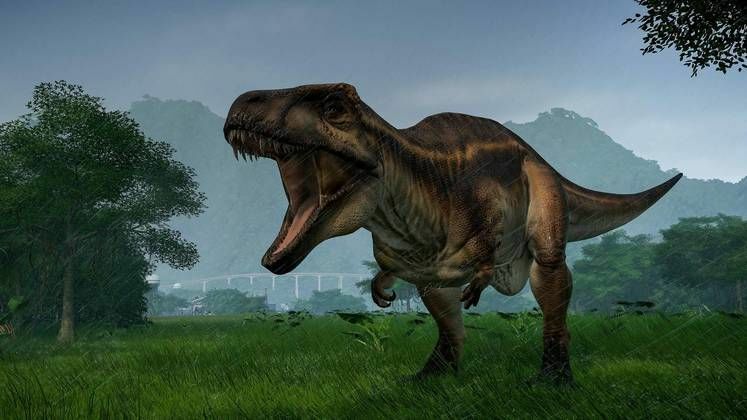 Acrocanthosaurus; features large spines running along it’s back giving it a name that translates to “high-spined lizard”. 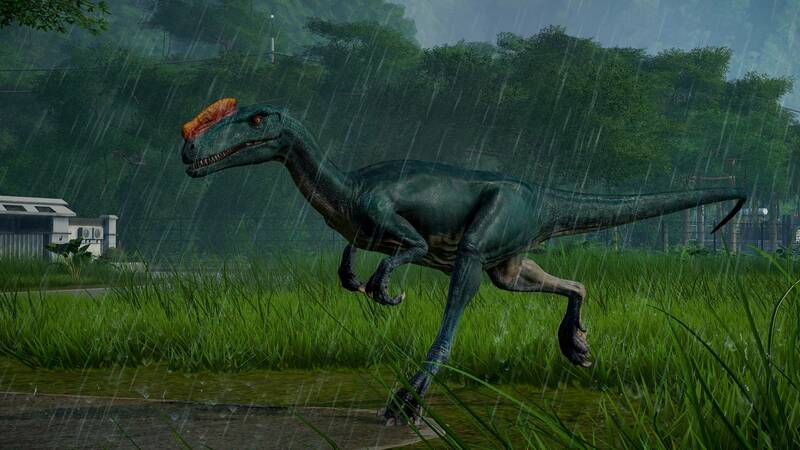 This large muscular theropod is a force to be reckoned with. Proceratosaurus; may be a small two-legged dinosaur from the middle Jurassic period with a distinctive nasal crest, but it is also an ancient relative of the mighty Tyrannosaurus Rex! 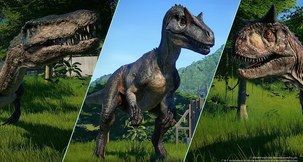 Jurassic World Evolution Carnivore Dinosaur Pack is currently available on Steam or the Frontier Store for the price of 4,99€ or your regional equivalent.